I've been searching for you for forty years or more. The last time I saw you we were on patrol and our sgt. said to me to get ready for R&R in Thailand. When I arrived back to our unit, Fred Hardy told me that you and August had been wounded. 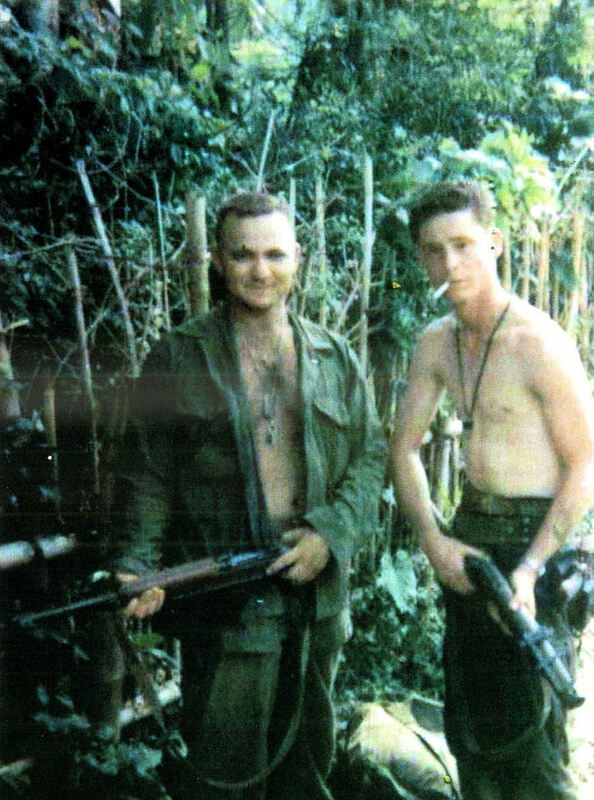 Joe, you may not have remembered thís, but right before I left you gave me fifty dollars to spend while on R&R, and I've never forgotten that part of the Vietnam war. I remember so well when they sent me from a Security team guardlng Danang airport to a line company. Upon arrival I had to report to you and you asked me where I was from. Joe, you were sitting on a cot loading ammo in clips. You said if I follow and listen to you, I stood a better chance of going back home alive. Back to the years searching for you before computers, I called in the area of Víneland, New Jersey, with no luck. We were travelling back home from vacatlon in Maine when my wife (Linda) said Let's go to Vineland, New Jersey and try to find your friend. We checked in phone books with operators and people that were in the know, and of course we had no 1uck. A coupie months ago my wife and I were talklng about going on the computer, since we moved out of the stone age, and for me it was goíng to be the last time trying to find you. I was in our study, and behold, your website came up on the computer. We became very excited and sad. We both broke down in tears, and Linda doesn't even know you, but she's heard your name a thousand times over the years. Joe, I've gone over your court records, and I believe everything you sald because I was a deputy sheriff for twenty five years, retiring from that positlon. I have no use for lawyers or judges. In this small town I live in there were judges and deputy D.A. that took cash money under the table, and they have no one over them except the Alabama Bar Association, and of course it's made up of lawyers. This should tell you something about the system. Joe, we are planning another trip to Maíne, and we will come by and see you íf that's alright. 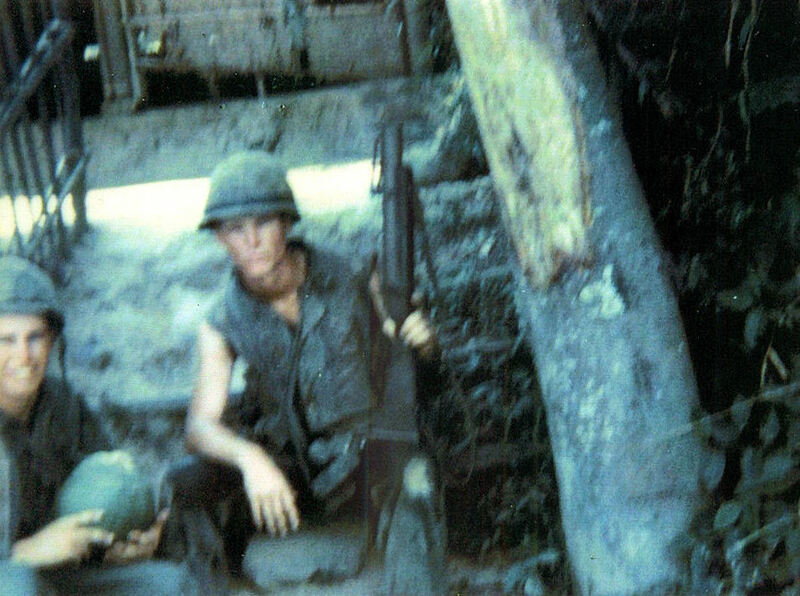 I've got several pictures of you when you killed the Viet Cong, and believe it or not, that same boy went by me behind severa huts. We were filling our canteens in the village. After getting water, you were on point when you shot him. I wasn't very observant. Praise the Lord no one else was hurt or killed. I am sending one picture of you, and the rest will come later. Sorry for the delay in wrlting.